Use as a swim bag, library bag, sports bag and more. The versatile lightweight drawstring bag can be worn as a backpack or carried over the shoulder for easy access when you?re on the move. 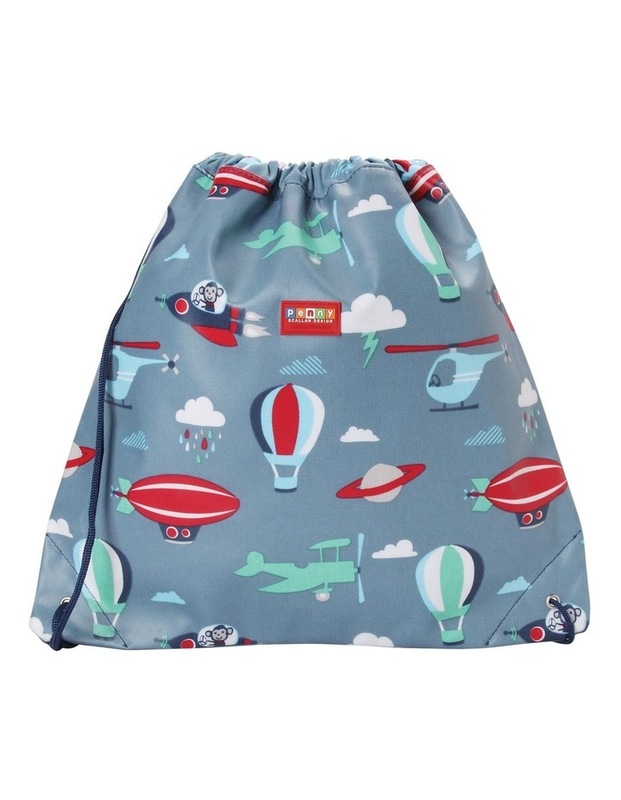 Made from 100% coated cotton canvas, polyester lined, water resistant, scratchproof, easy to wipe clean, BPA and phthalates free.